Dramatic 4 image aerial panoramic of San Diego's Coronado Bridge. Dramatic 5 image aerial panoramic at sunset in San Marcos, California. Image is 7141 x 2674 pixels at 300 dpi. 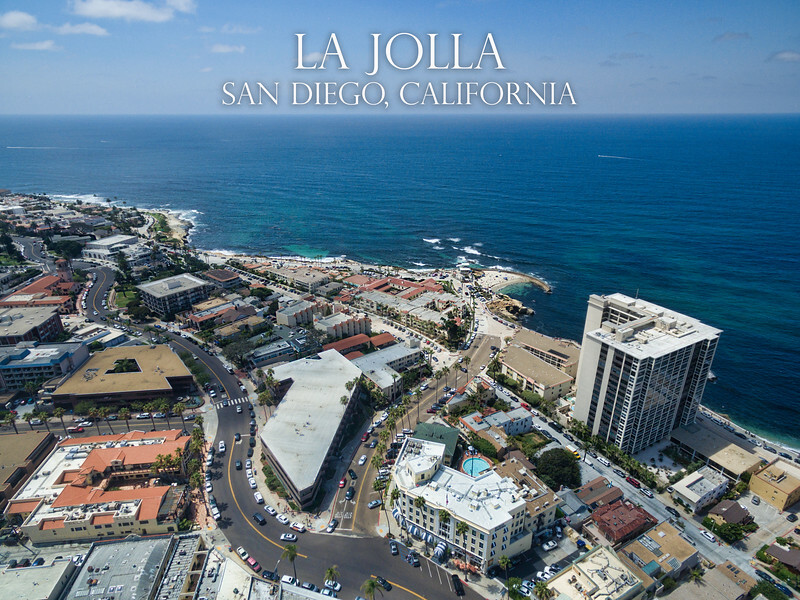 This is a stunning two image aerial panoramic of the La Jolla Cove area in San Diego, California, USA. Pelicans fly above the Wyndham resort next to the Oceanside Pier, Oceanside, California, USA. Sunrise at Lake Hodges, South of Escondido, California. This is a 4 image panoramic from 398' up. The green areas used to be water, but due to the drought, are dry. Aerial panoramic of the Batisquitos Lagoon in Carlsbad, California. 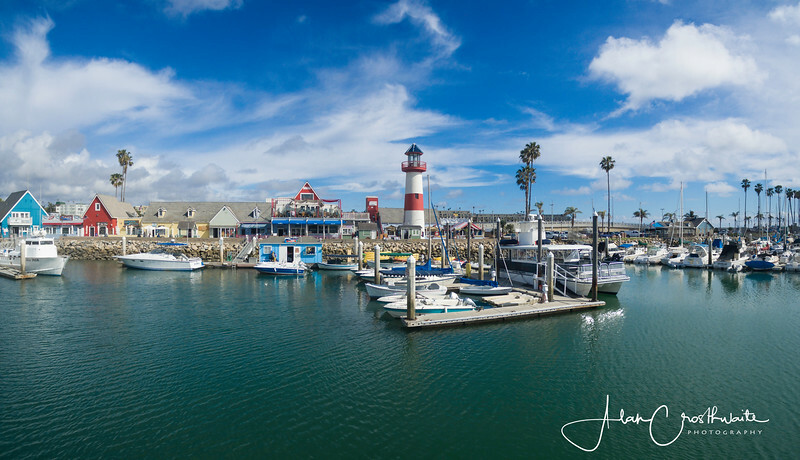 This is a 4 image aerial panoramic of the Oceanside bay and sign. 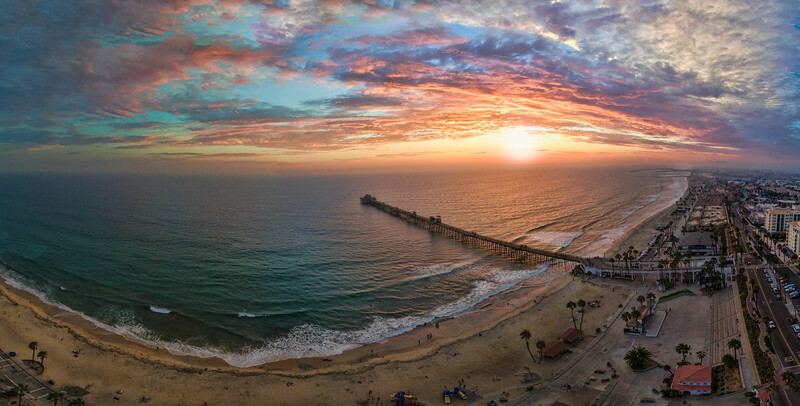 This is a 3 image aerial panoramic of Oceanside Pier at sunset from an elevation of about 50' just above the tall silhouetted palm trees. 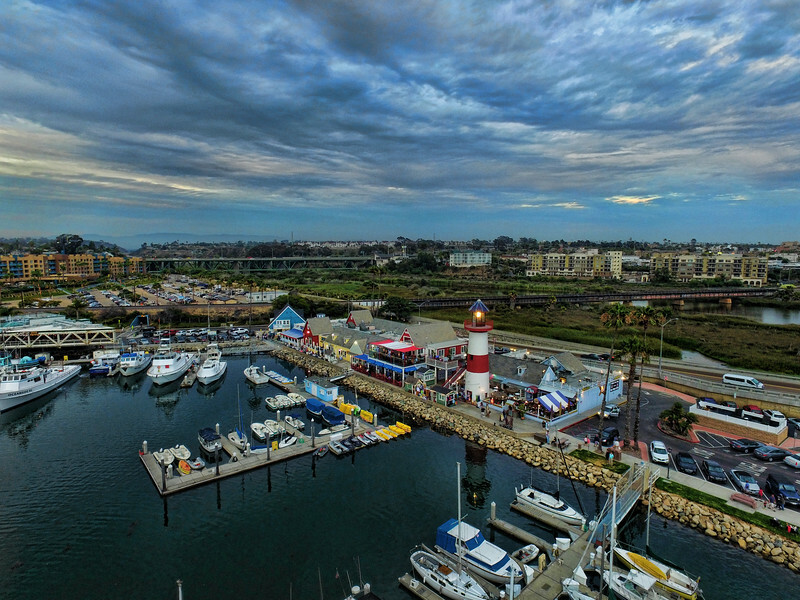 This is a 3 shot aerial panoramic looking North towards the Oceanside Harbor, Oceanside, California, USA. 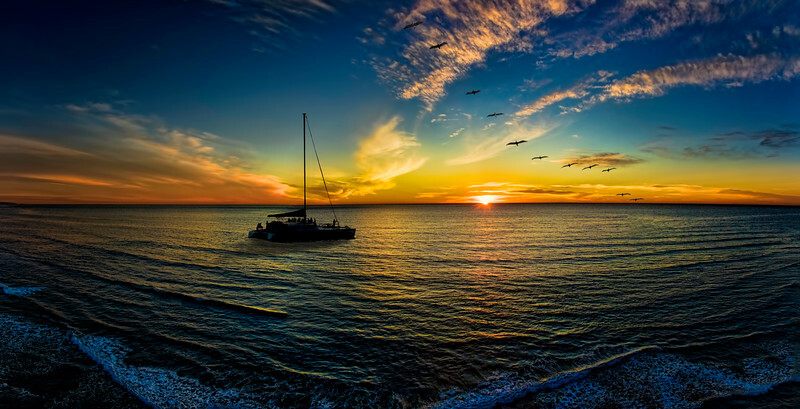 Is there a better place to be than anchored just outside the surf line watching a sunset on a large catamaran. Even the pelicans cooperated. 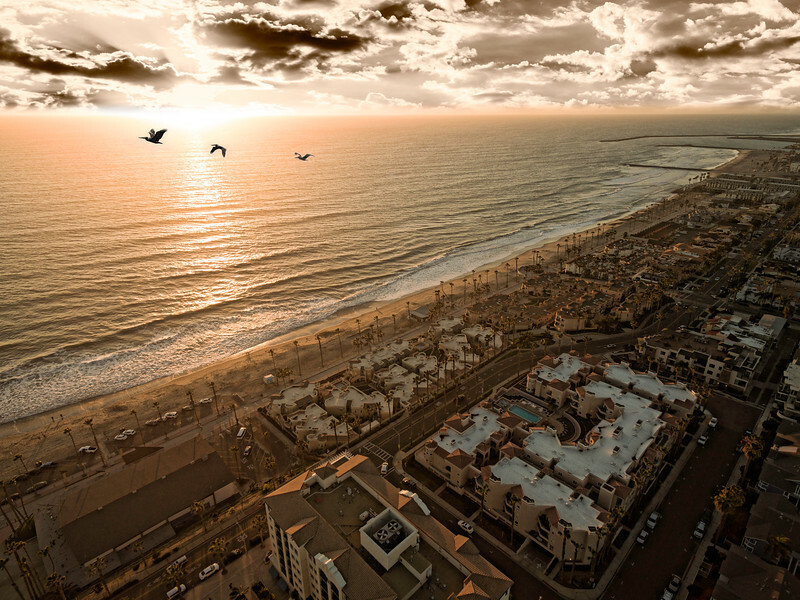 Stunning 4 image aerial panoramic taken 100' up with a quadcopter in Oceanside, California during sunset. 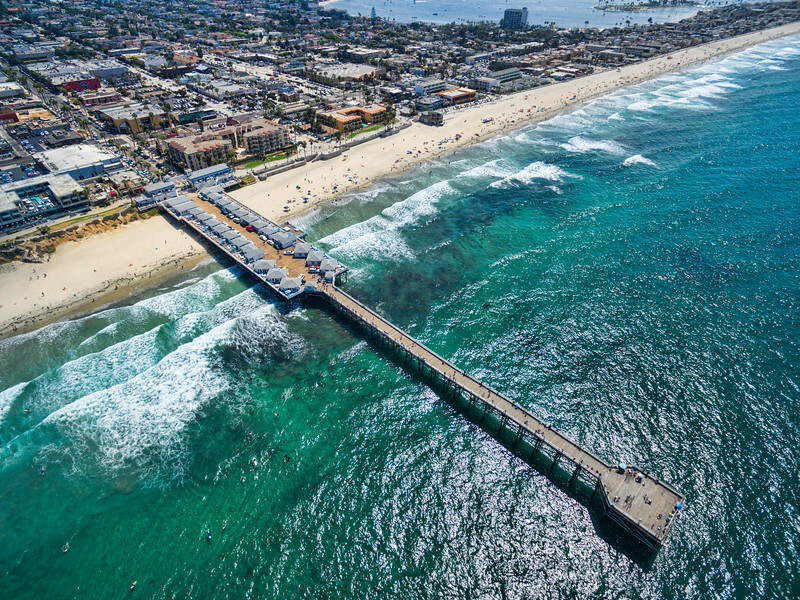 Aerial image of the Oceanside Pier and coastal area. Oceanside, California, USA. 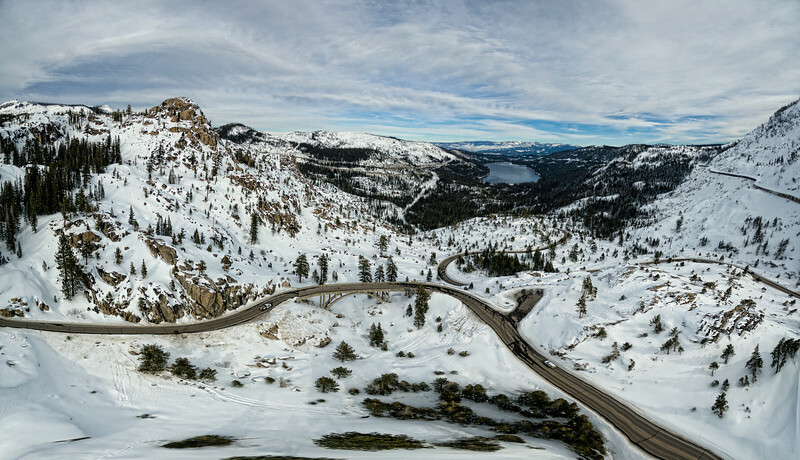 Donner Pass, near Truckee, California, USA. 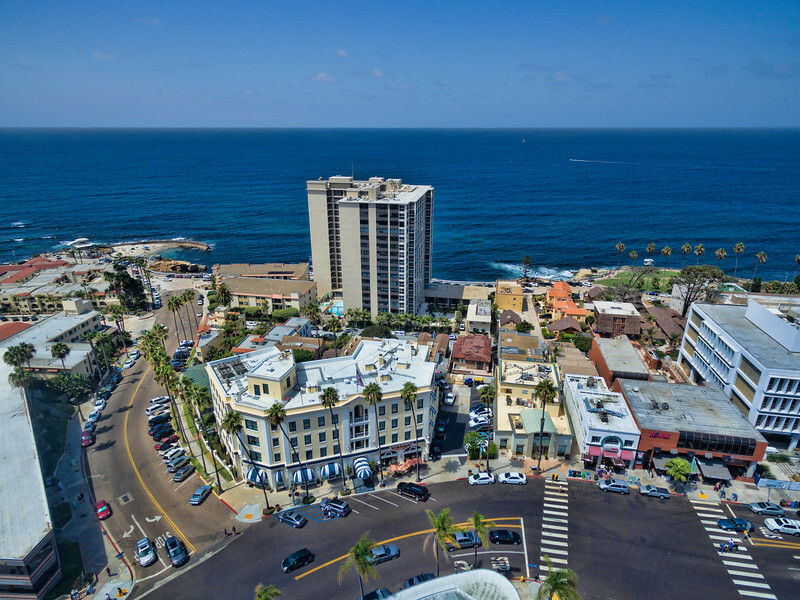 Unique perspective aerial image of the Oceanside Harbor and shops/restaurants area. Aerial panoramic of the 15 freeway looking East during a cloudy sunrise near the Lake Hodges area. Aerial image of just before sunset at Carsbad Cliffs. Carlsbad is 40 miles North of San Diego, California, USA. 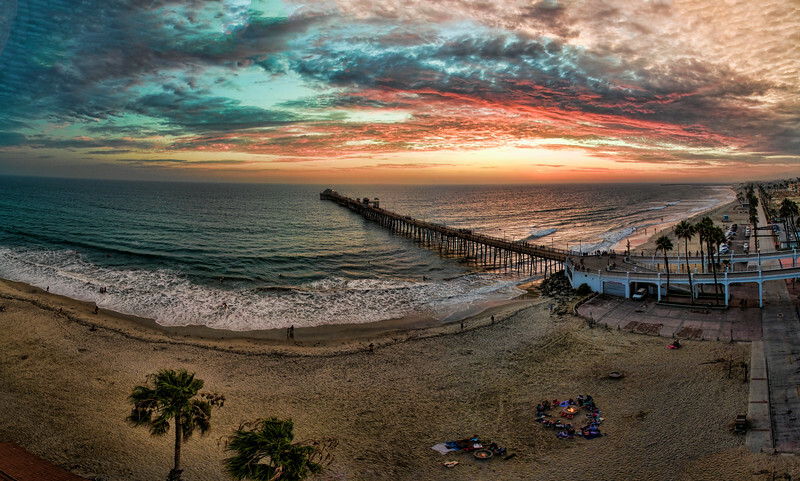 4 image panoramic aerial image of the Oceanside Pier near San Diego, California. 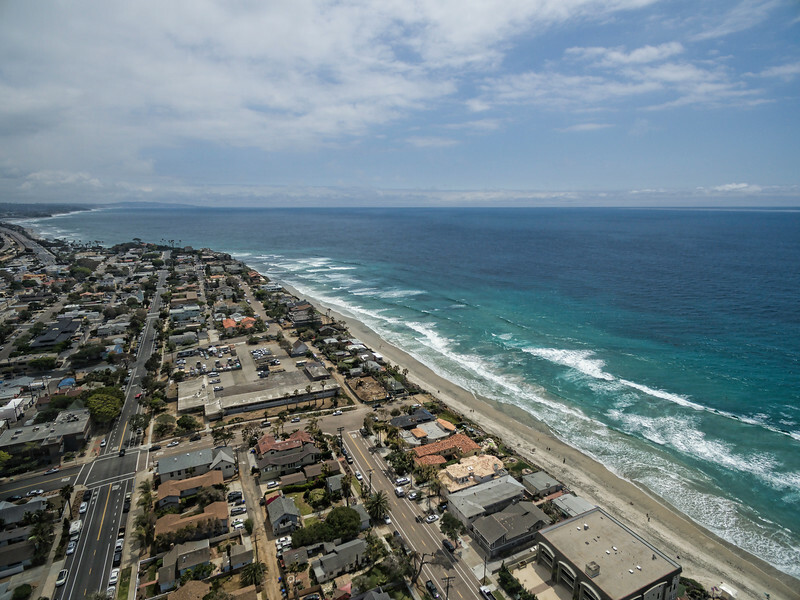 This is a 5 image aerial panoramic of the Oceanside, California coastline. It's smooth water near the shoreline of La Jolla cove. This is a 6 image aerial panoramic. 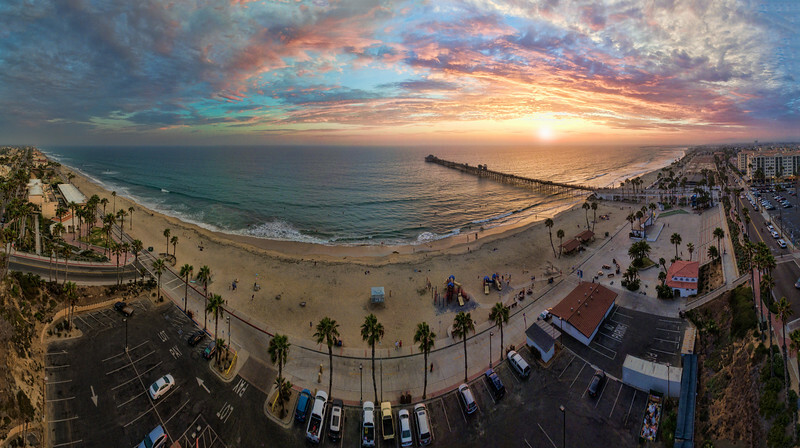 10 image aerial panoramic of the Oceanside Pier at sunset. Oceanside is 40 miles North of San Diego, California, USA. 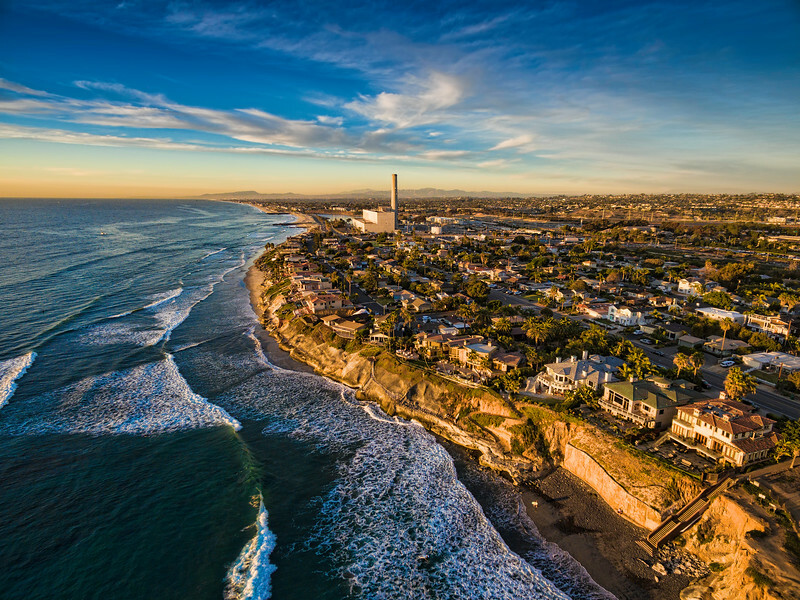 This is a 6 image aerial panoramic of the Carlsbad power plant. Carlsbad is 40 miles North of San Diego, California. 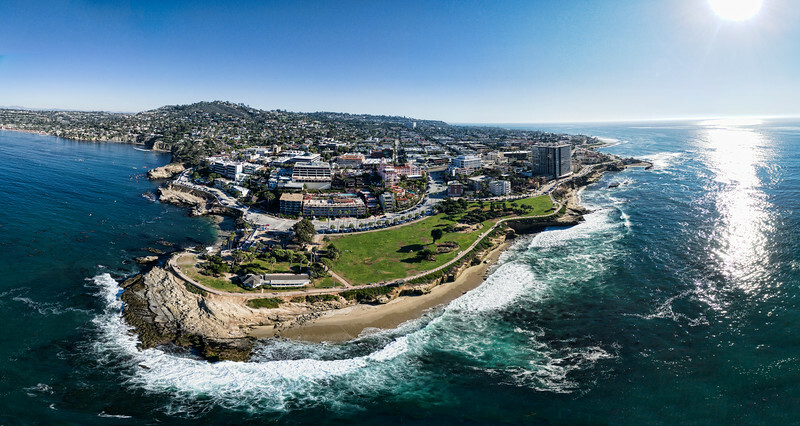 3 image aerial panoramic of San Diego's La Jolla Cove. 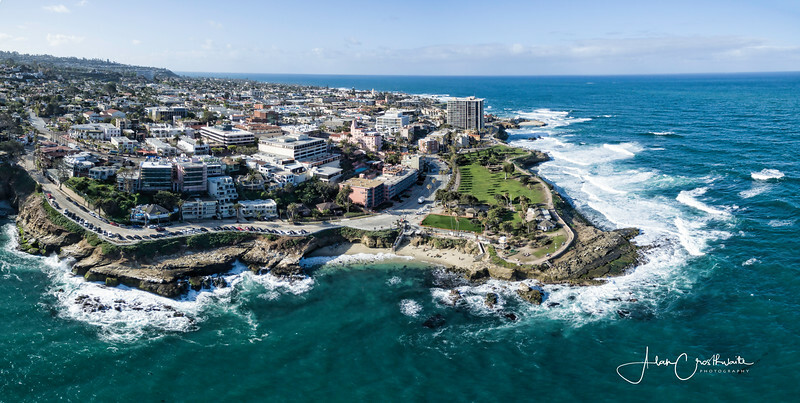 This is a 7 image aerial panoramic of the La Jolla Cove, San Diego, California, USA shoreline. 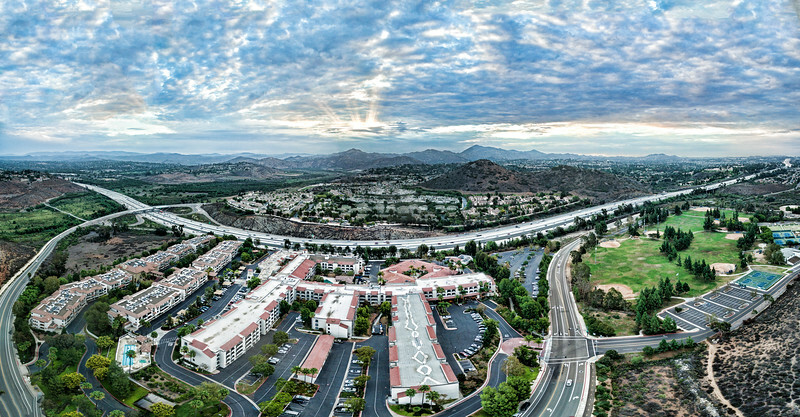 This is a 4 image aerial panoramic of the California State San Marcos campus, San Marcos, California, USA. 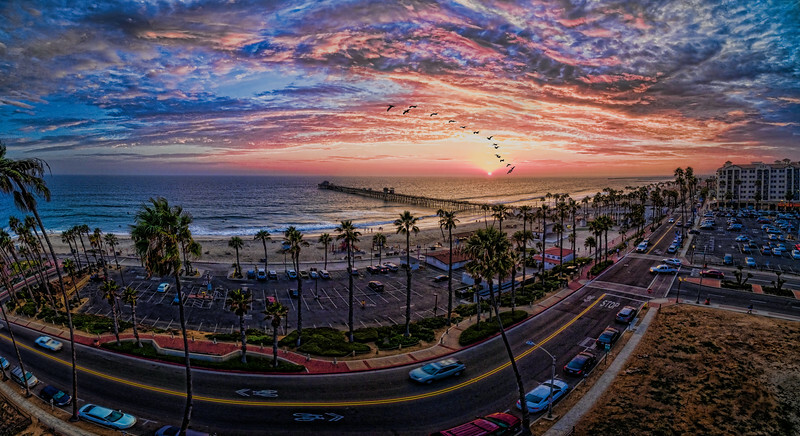 Aerial panoramic of the Oceanside Pier at sunset. This is a single image aerial shot of the Encinitas, California coastal area. The Oceanside Pier at sunset. Oceanside is 40 miles North of San Diego, California, USA.